STURGIS, S.D. 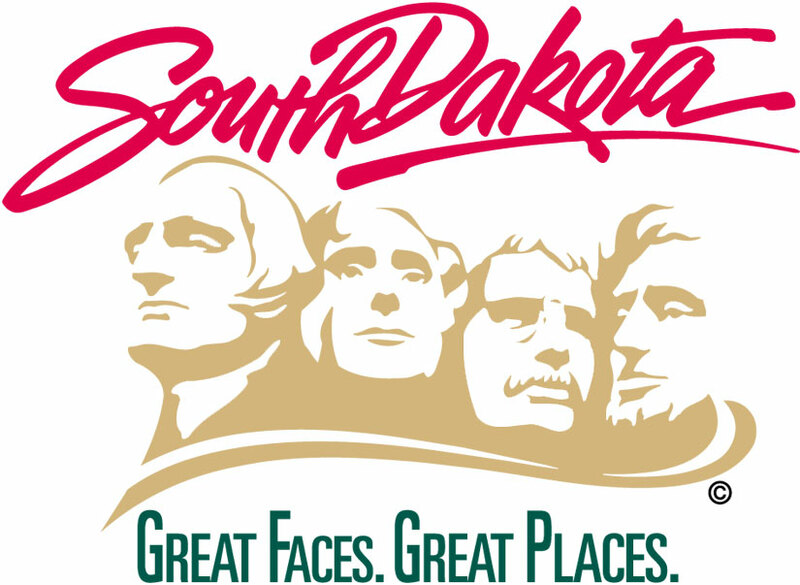 – Data from the South Dakota Department of Transportation shows that traffic is up almost three percent overall for the first three days of this year’s 78th annual Sturgis Motorcycle Rally compared to the same time last year. The numbers, released Monday, are for Friday through Sunday. Both the Friday and Saturday traffic numbers into Sturgis were up compared to the same days in 2017. The Saturday traffic into Sturgis totaled 60,119 vehicles, which is almost an 11 percent increase from the rally’s first Saturday last year.